There are two things that enable me to get through a cold Midwest winter: the calendar, telling me Spring is coming and a good moisturizer for my dry skin. Luckily, my winter skin has been saved by using AmLactin Alpha-Hydroxy Skin Care. 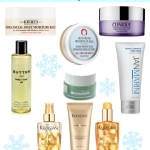 During the winter, my skin gets so dry, flaky and itchy–especially my elbows and legs. Even with taking shorter showers and using a humidifier, the heat in the house and the low humidity are a recipe for dry skin. 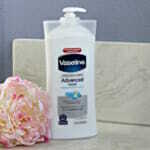 With Spring around the corner, it’s game on to make sure my skin is hydrated, soft and smooth. 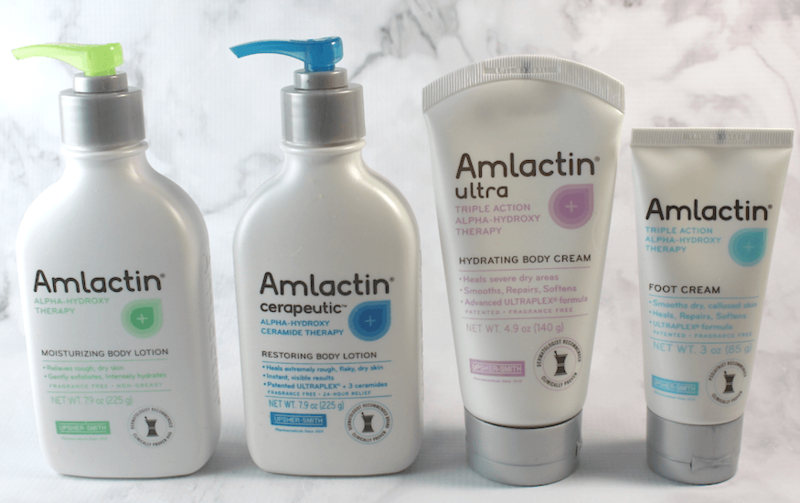 The AmLactin skin care products include Moisturizing Body Lotion, Ultra Hydrating Body Cream, Cerapeutic Restoring Body Lotion and Foot Cream. 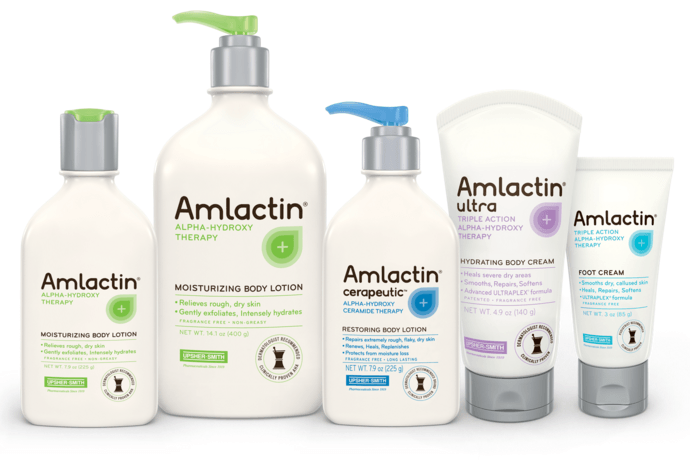 AmLactin is the #1 moisturizer brand recommended by dermatologists for rough, dry skin. 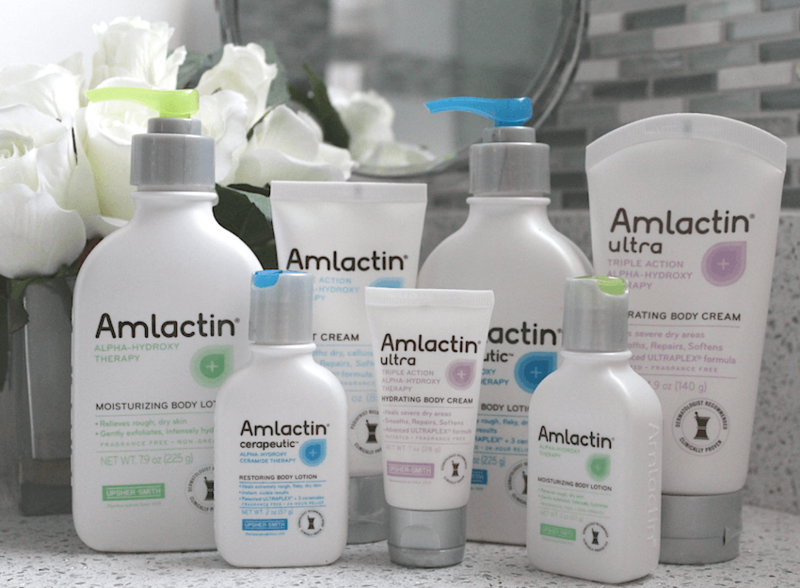 I’m a firm believer in using the best skin care products and what I like about AmLactin Alpha-Hydroxy Skin Care is it’s unique exfoliating ability. When I get out of the shower, I’ve been applying the AmLactin Moisturizing Body Lotion, which is a good, general moisturizer. 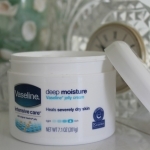 It’s given me the relief from dry itchy skin on my legs that I so badly needed (and was driving me crazy!). 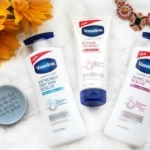 The Ultra Hydrating Body Cream has been good for my dry hands, keeping them smooth. My hands and cuticles have looked so dry, I haven’t even wanted to wear nail polish. But I’ve seen great improvement; bring on the pretty spring mani! My husband has also been using the Cerapeutic Restoring Body Lotion on his rough, dry skin. He likes the fact that the products are fragrance-free. He’s also been using the Foot Cream on his cracked heels; the unfortunate result of wearing boots every day for work. In addition to their website, you can find get AmLactin information through their social media channels: visit the AmLactin Facebook page, Twitter and You Tube channel! 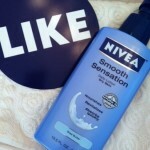 The NIVEA Smooth Sensation Challenge!